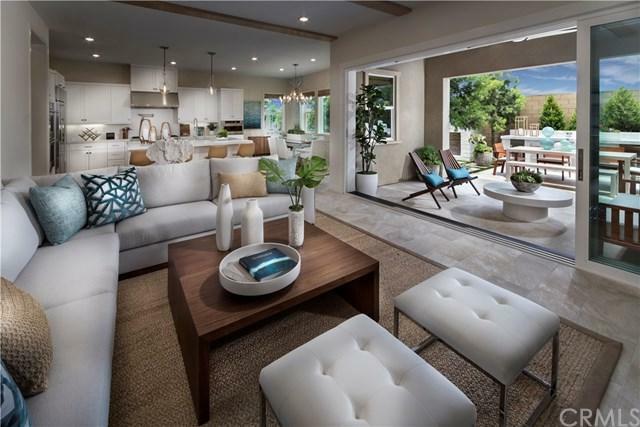 Serenade at Cadence Park in the Great Park Neighborhoods is a new collection of beautiful single-family homes located in Irvine. 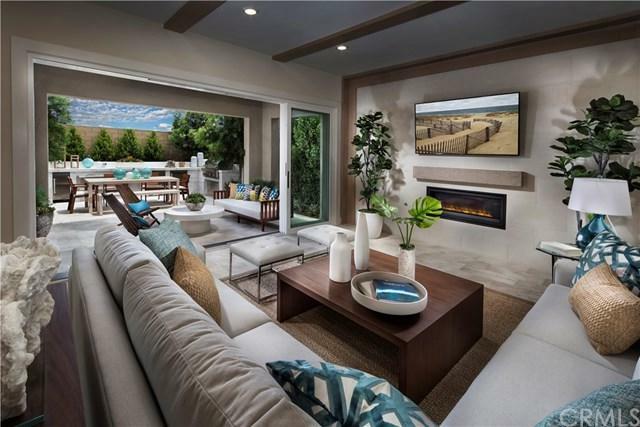 This two-story home is 2,983 square feet, with four bedrooms and four bathrooms. Desirable corner location offering greater privacy with a large front and back yard! 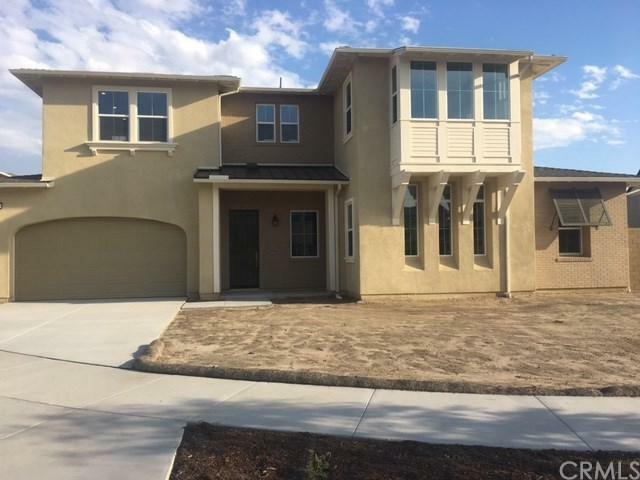 This home has the master bedroom and two more bedrooms on the first floor, with a fourth bedroom and loft on the second floor. The floor plan features open-concept living areas, kitchen with 48-inch stovetop and double-oven, and a covered California Room with stacking patio doors. Serenade is a part of Lennar+GGs Everything+GGs Included+- program, which offers a high level of upgraded appointments as standard such as GE Monogram stainless-steel appliances with built-in GE Monogram refrigerator, beautiful cabinetry with soft-close doors, exquisite Quartz kitchen countertops, and more. 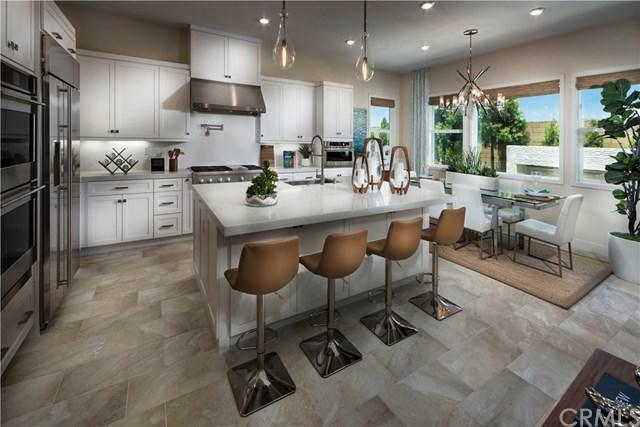 Serenade homeowners will be within a three-block walking distance to the new Cadence Park School (K-8), which opens this fall and part of the award-winning Irvine Unified School District. Residents will also be able to take advantage of all of the wonderful amenities that the Great Park Neighborhoods has to offer such as pools, playgrounds, BBQs, clubhouses and more. In addition, Lennar is introducing the world+GGs first Wi-Fi CERTIFIED Home Design+GP- +GG All of this and more are available to you at an outstanding value with Lennar+GGs Everything+GGs Included Program! Home ready for move-in.